Our partners at Northland School Division No. 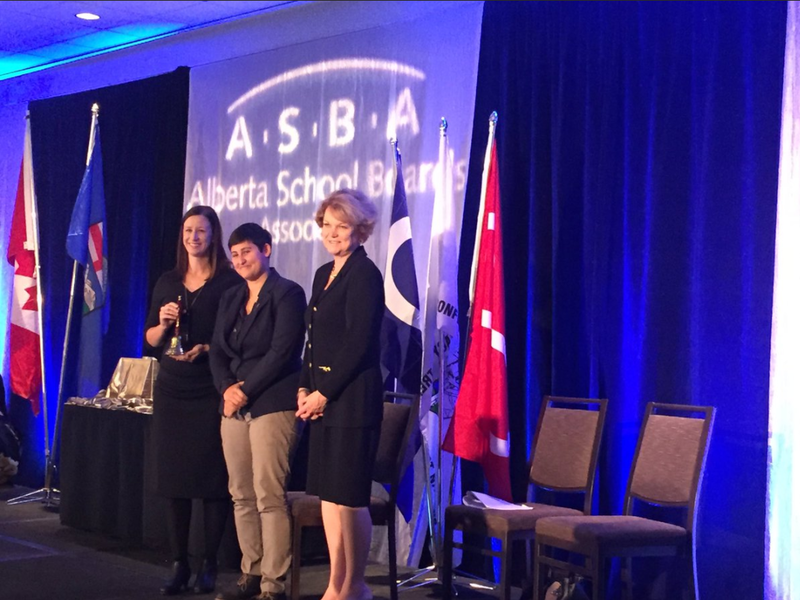 61 nominated APPLE Schools for the Alberta School Boards Association Friends of Education Award. Our grateful team accepted the award at last night's event! We could not have done it without the hard-working people in school communites who implement change. Congratulations to all of the evening's recipients. To find out more about the evening, check out Northland School Division's news release.